School Lunch, Bento Style: Make It Interesting So They Eat It! 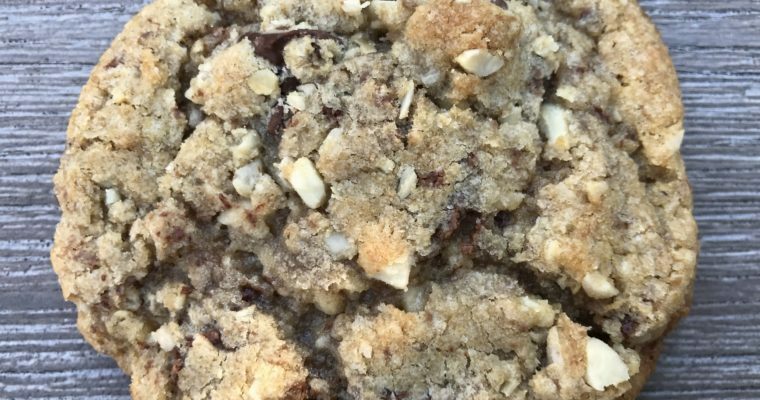 This is not a typical blog post of mine, replete with recipes. I know that it’s back-to-school time for us and for a lot of other families. The dread of packing school lunch(es) can be a daunting task for parents, myself included. 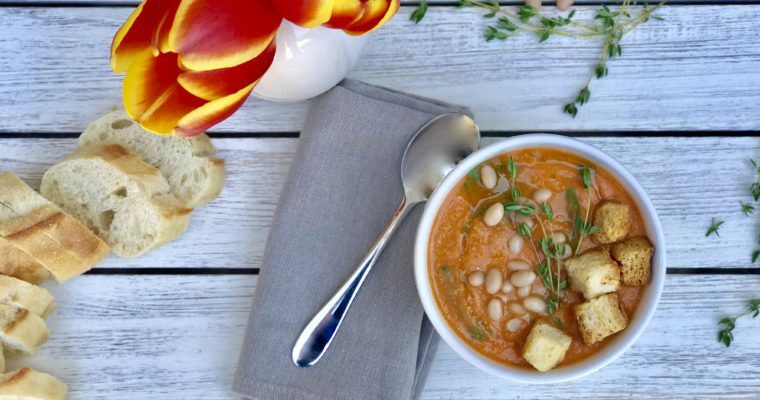 So this is a photo post to inspire you with lunch ideas as you welcome in the new school year. Nothing here is fancy, special or requires extra time; it’s more about real food and ideas of how to make a better school lunch this Fall. Let’s start with the basics. Lunchtime is a critically important time for children, socially and mentally speaking. It provides a much needed break, a time to refuel. Eating is an important part of this. Kids burn a tremendous amount of energy in their day, and unlike adults they are constantly growing. 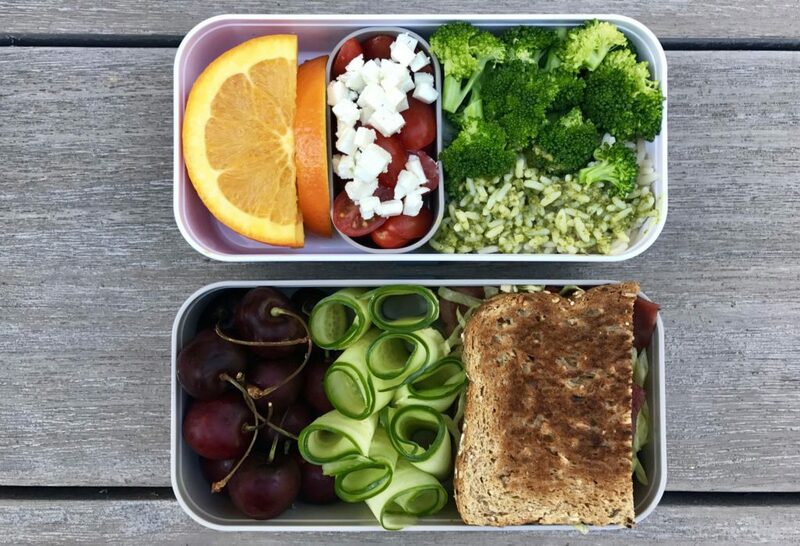 Packing a healthy lunch is very important, and I feel the cornerstone in helping to instill healthy eating habits in your children early on. Particularly with childhood obesity on the rise, giving our children fresh, healthful choices as much as possible is a great place to start. I strongly believe young children will learn to eat (and hopefully enjoy to eat) healthful foods by repeated exposure. School lunches are a great way to expose your child to nutritious foods in a controlled way. 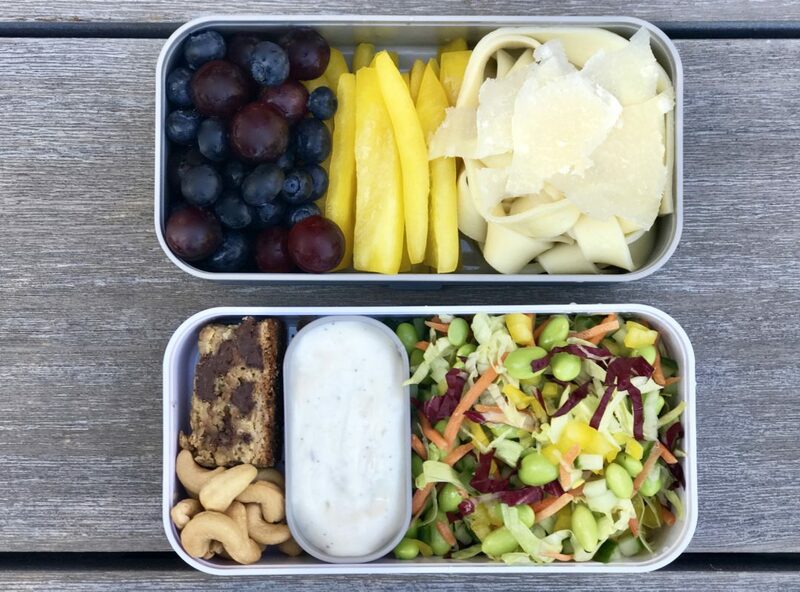 Make a school lunch interesting and you have a better chance that your child will eat it. Using some leftovers from dinner is a great way to help save time, make some extra roast chicken or pasta to use in lunch boxes, if they liked it for dinner, they will like it for lunch! I have always been someone who loves a little taste of a lot of things. Tapas-style eating is really ideal for me. Lots of different flavors and textures, not too much of any one thing. So I love bento-style school lunches that offer variety. 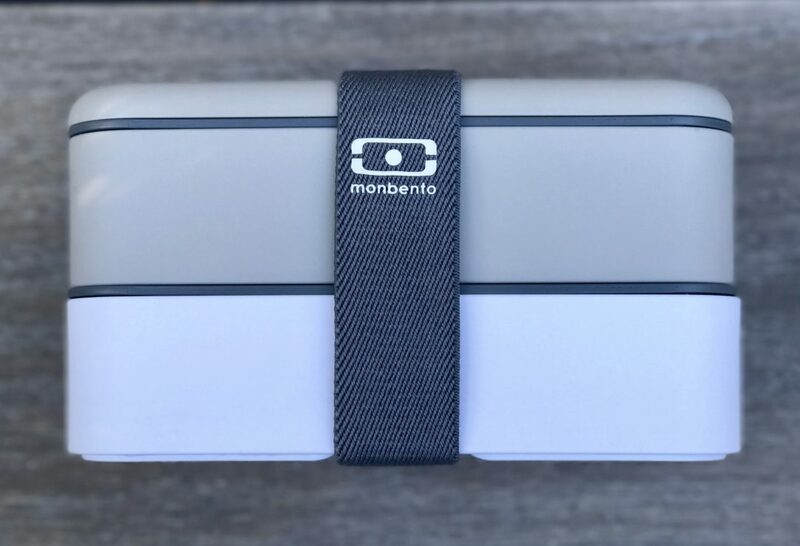 This bento-style lunch box from Monbento is my new favorite. This is their original one, but they also make ones especially for kids, as well as smaller snack boxes. 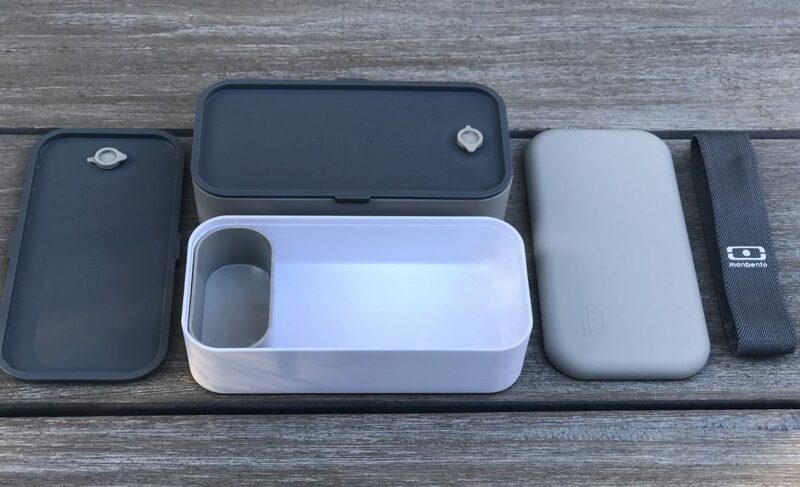 The bento-box concept has become incredibly popular over the years: it is a great way to make food look attractive and compact at the same time. It also allows great potion control, not too much of any one thing is my approach. This also takes the pressure off of kids. 5 baby carrots, not 20. Half a sandwich, not a whole one. A scoop of yogurt, not an entire container. I think to assemble an interesting lunch requires a bit of planning so that you have simple, easy items in the house as go-to’s. I think most of the work should be done the night before. (I am truly not a morning person, never have been, never will be. So I do most prep in the evening and then put on finishing touches in the morning.) Another suggestion is to give your child a say in what he/she eats or, better still, have them help make and pack it. Children as young as 6 can begin to do this with some help. My older son was never interested in this, but my younger son has been and he makes his tunafish salad sandwich exactly how he wants it–and therefore he eats it, all of it. 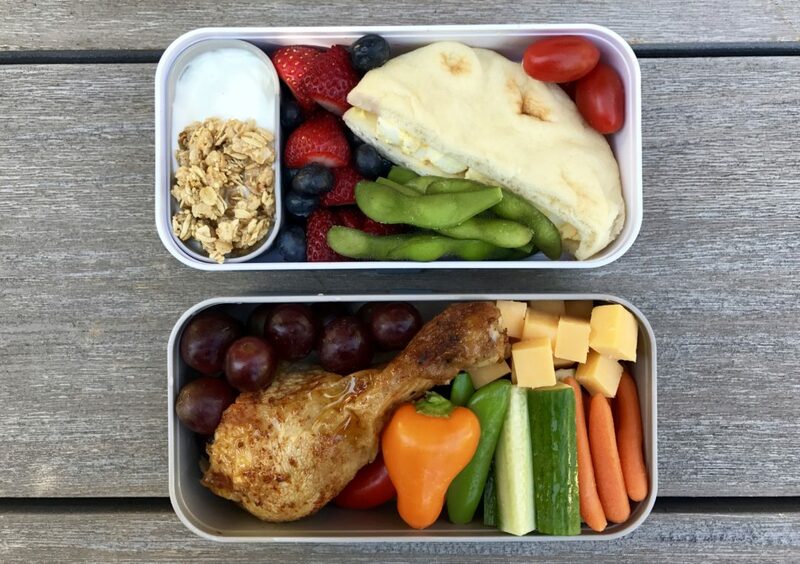 Below are some bento-style shots of doable lunch ideas for kids this Fall. Substitute things to fit your child’s likes, but keep it interesting and healthful as best you can. School Lunch 1: Egg salad on mini naan bread, reduced-fat Greek yogurt with granola and mixed berries and some salted edamame. School Lunch 2: Roasted chicken leg with cheese cubes, crudité and seedless red grapes. School Lunch 3: Fettuccine pasta with butter and parmesan cheese, sliced yellow bell pepper and blueberry-grape fruit salad. School Lunch 4: Vegetarian chopped salad with ranch dressing, salted cashews and oatmeal chocolate toffee skillet cookie. School Lunch 5: Pesto rice, olive oil tossed broccoli, with tomato feta cheese salad and orange slices. School Lunch 6: Turkey BLT on multigrain bread, with cucumber ribbons and cherries. 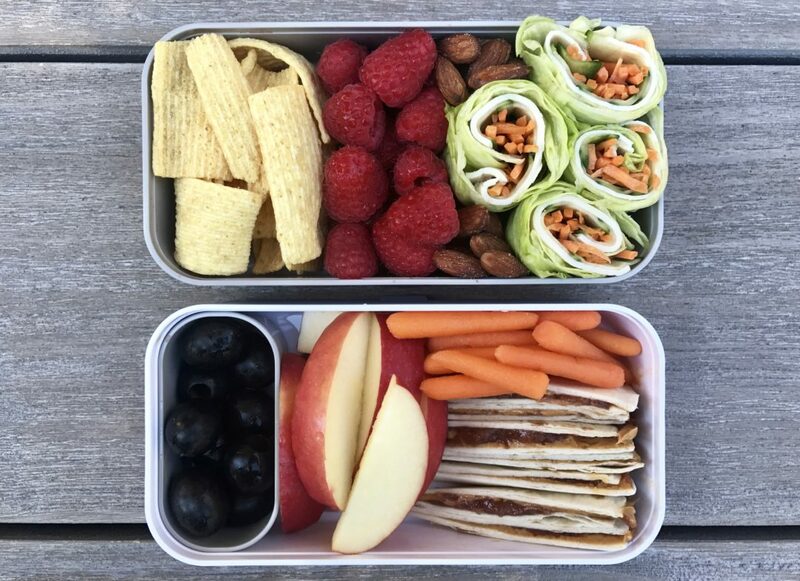 School Lunch 7: Turkey lettuce, carrot wraps, roasted almonds, raspberries and crispy lentil chips (a new favorite of mine). School Lunch 8: PB&J tortilla with baby carrots, apple slices and black olives. School Lunch 9: Puppy cookie cutter whole wheat ham sandwich with dried mango and strawberries, and hummus with vegetable sticks. 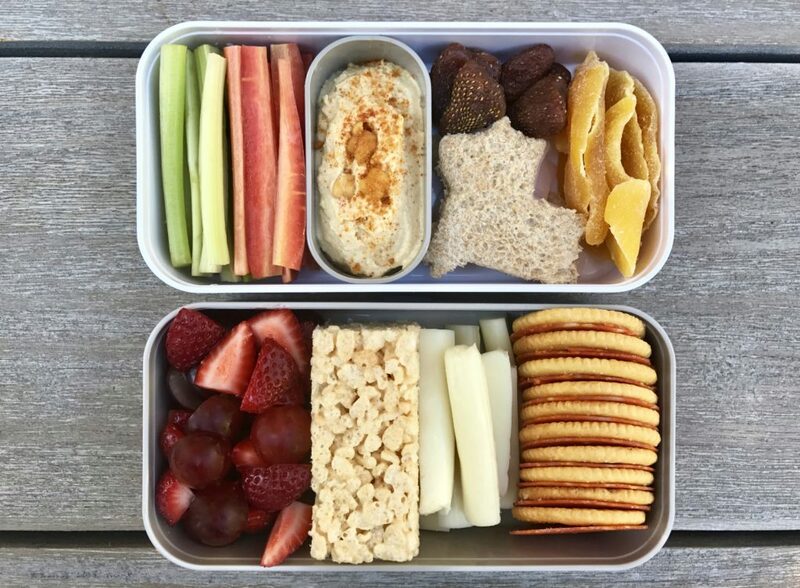 School Lunch 10: Crackers and pepperoni with cheese sticks, rice crispy treat and strawberry-grape fruit salad. I think I’m going to buy one of these bento boxes. It keeps things interesting. School lunch ideas are always appreciated. 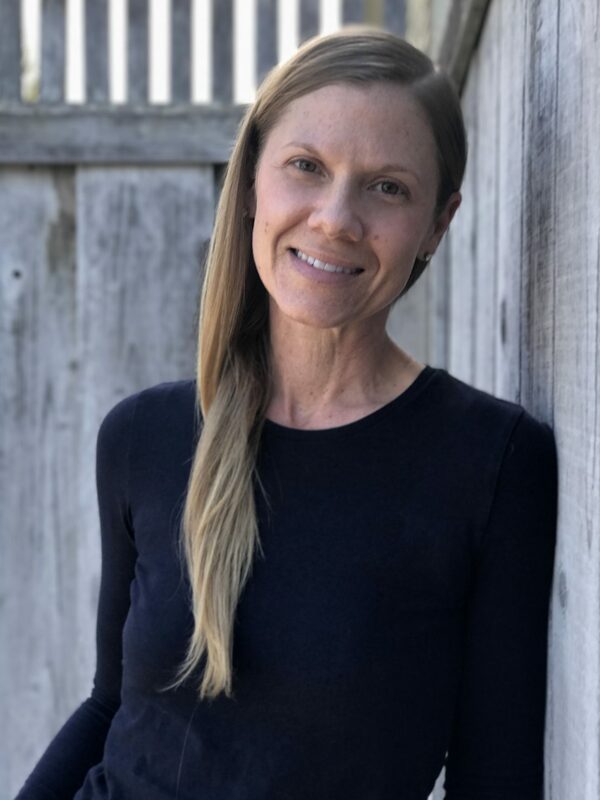 Thanks for writing Melissa. I do feel the bento-style approach to lunch helps mix it up a bit. Don’t forget to use leftovers. The year is long… Good luck! Thanks for this! My kids and I always struggle with fresh and healthy lunch options, so these will be great to try. One question: for the roasted chicken, is it ok to pack in cold lunch or should it be kept warm in foil? Thanks for writing! Here the chicken was cold, which is how Noah likes it 🙂 You can do either. Foil will help keep it warm if other stuff is cold. Theses boxes can also be heated in the microwave just FYI. The lunch options look great and edible. This is the best of all worlds. Tasty, interesting, fun, and probably the envy of all sitting next to your student.